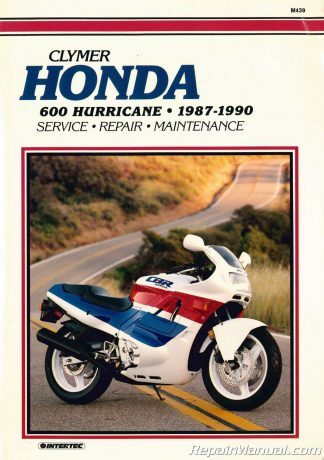 What a great classic woods bike! 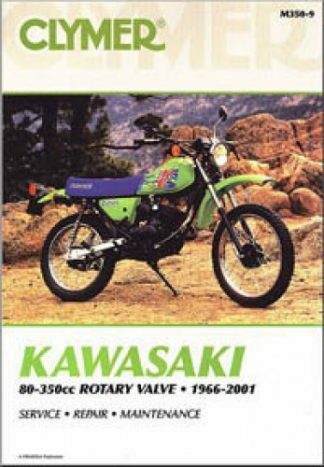 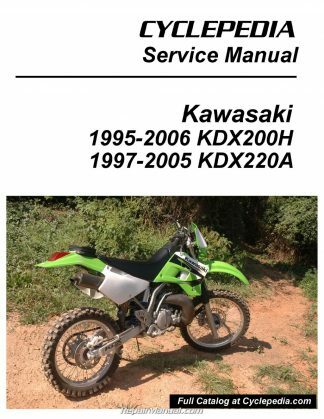 Do you need to work on a Kawasaki KDX200 KDX220 two stroke offroad motorcycle? 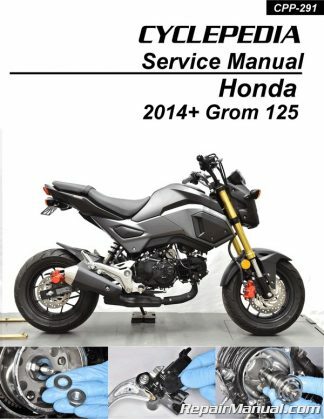 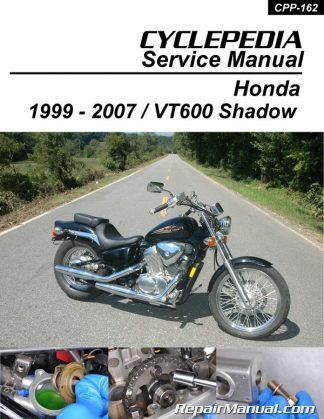 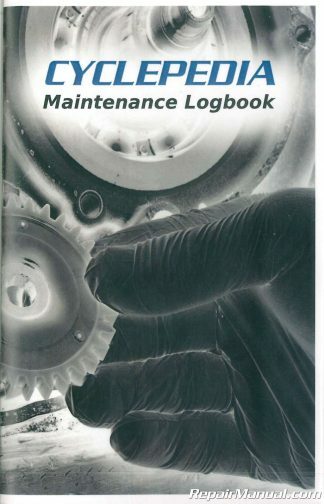 The Cyclepedia Press LLC Kawasaki KDX200/Kawasaki KDX220 printed motorcycle service manual features 405 pages of detailed black and white photographs and wiring diagrams, complete specifications with step-by-step procedures performed and written by a veteran Kawasaki dealer trained technician. 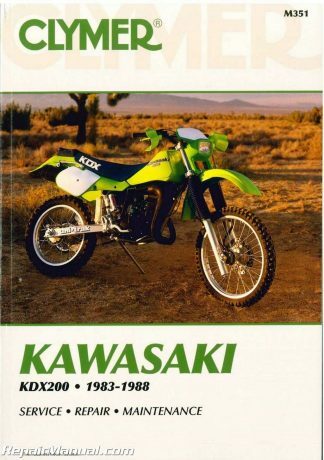 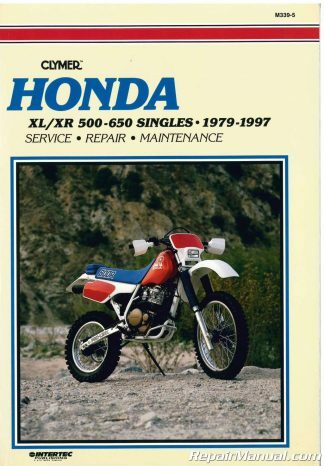 We also consulted ISDE champ Jeff Fredette (Mr. KDX) in the writing of this manual. 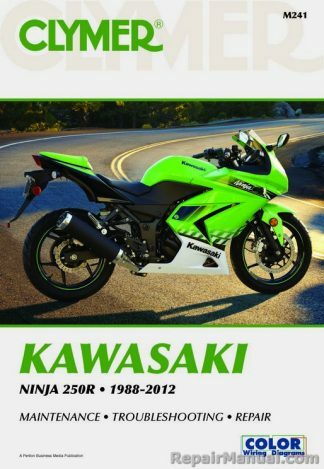 You get 1 year of free access to the color online version with your completed purchase! 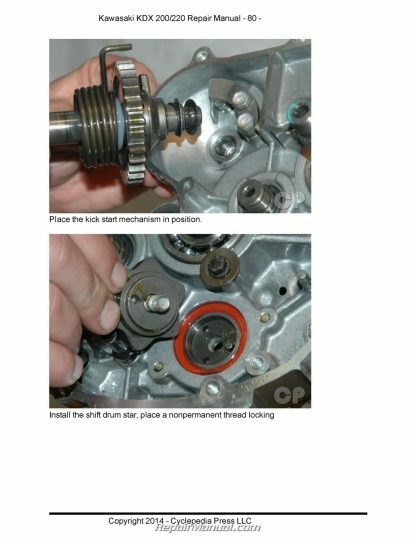 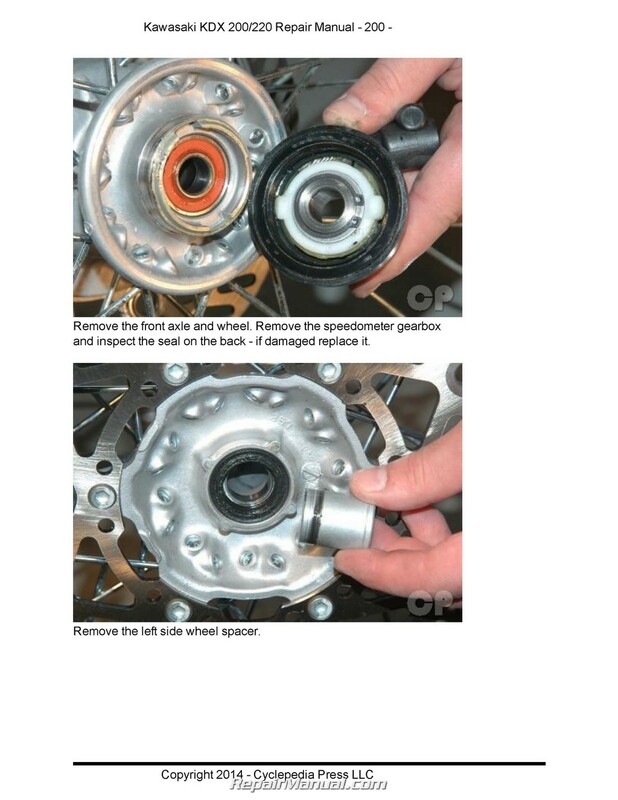 Do you need to clean or repair your exhaust power valve? 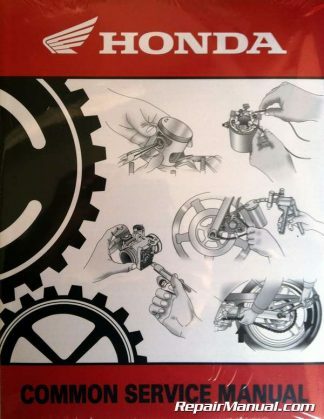 This manual will show you how. 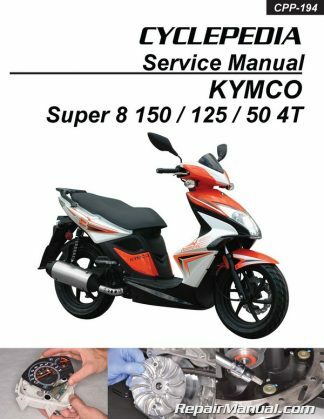 Get the following information and more! Note the printed manuals are in black and white. 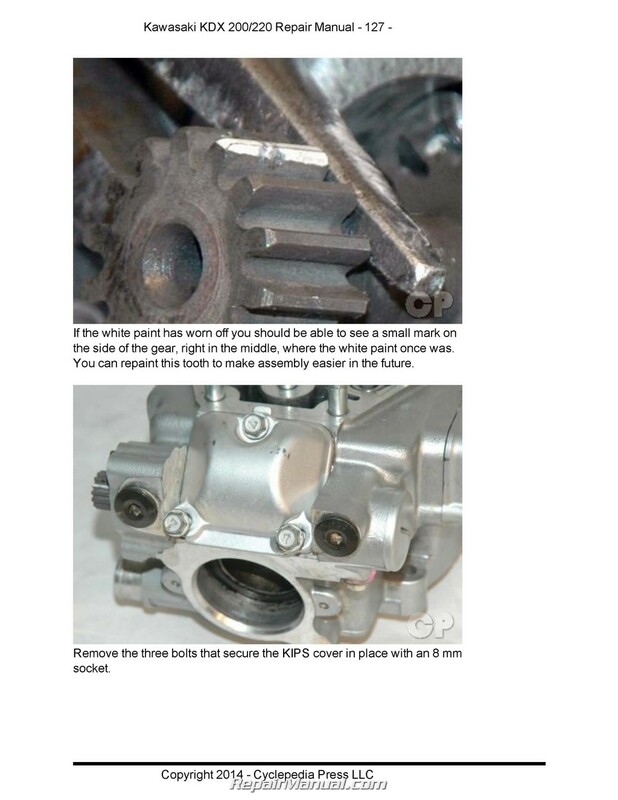 For color photos subscribe to the online version of the manual.